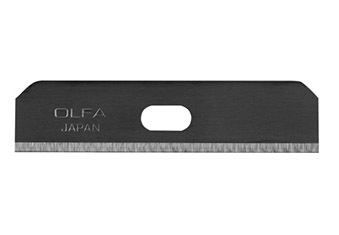 These dual-edge blades are the only ones fit for the Olfa SK-7 retractable safety knife. 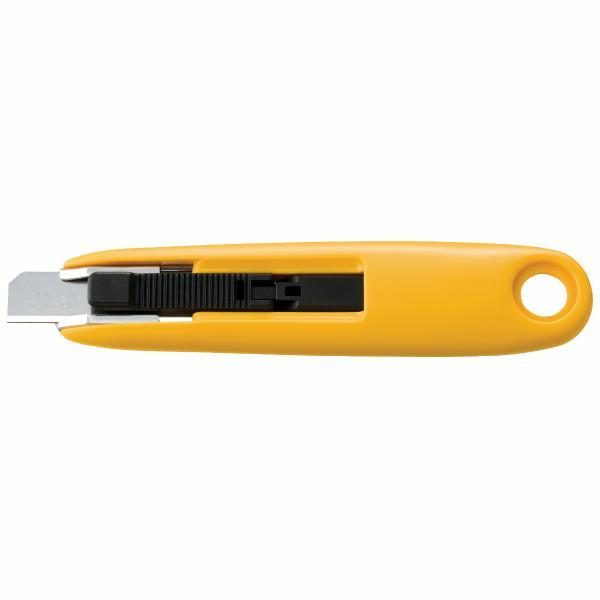 They have exceptional sharpness and edge retention. The blades fit the Olfa SK-7.